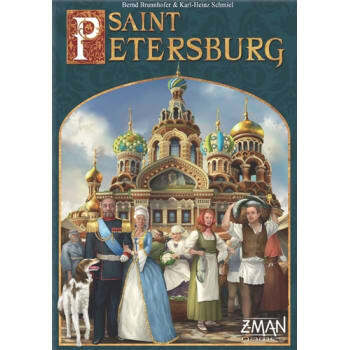 Saint-Petersburg - A tactical game for Russian building magnates. In 1703, Czar Peter the Great founded Saint Petersburg in Russia, which quickly earned the nickname "Paris of the East." The Winter Palace, the Hermitage, the Church of the Resurrection of Jesus Christ, and many other buildings still amaze visitors from around the world today. But Saint Petersburg was only a part of Czar Peter's many accomplishments. He reformed Russia and led it out of the Middle Ages and into the Modern Age. If you want to get somewhere in Saint Petersburg, you need to start with workers. 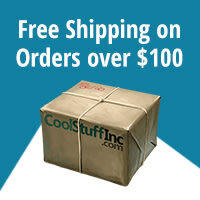 Their efforts bring in money, which you can use to construct buildings. But all of that means nothing if you can't influence the nobles that help manage and operate the government. So you might sometimes have to exchange a "top dog" for a lowly functionary, or tear down a market to build a palace. In this way the city grows, round after round, as long as the money flows. Purchase the cards that will increase your fortune and allow you to score the most points: that is the goal in Saint Petersburg.